We’ve been planning this trip for months and I can’t believe we finally made it. Even though the purpose of our visit is to renew my Philippines passport. Yeah we drove for almost 8 hours just to go to the Philippine Embassy in DC. 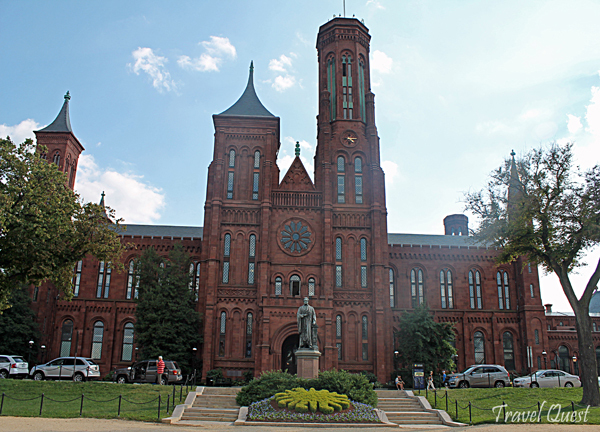 I must say just like other State this small city of District of Columbia needs more than a day to explore the whole tourist attraction. Unfortunately we don’t have that much time right now as we need to drive to Buffalo, NY. However here we are and we’ll make the most of it. 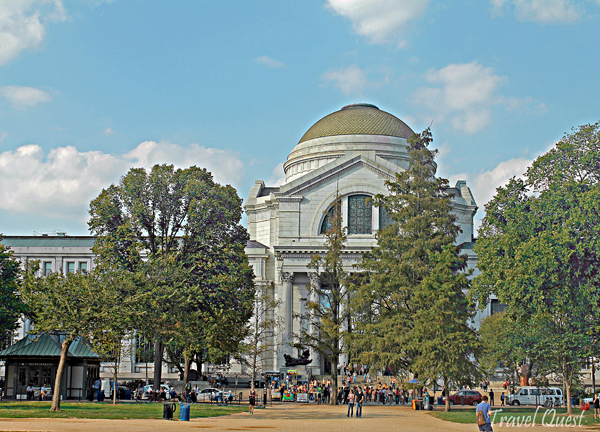 District of Columbia is a small city between Maryland and Virginia State. This is the capital of United States. It’s a dream come true to finally see the White House I’m sure everyone can relate to me (he he). There so much history in this place and seeing the Memorials make me feels sad to those who died to serve the country. Beautiful, Leah. 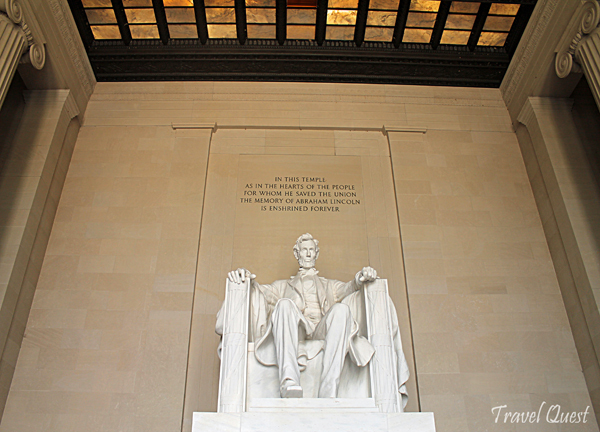 We visited Washington DC several years ago---but didn't get to see all of it. Need to go back sometime and see more of it... Gorgeous photos. Thanks! Beautiful,I renew my passport in Chicago,hehehe..Anyway you're in TN, let me know if you want to meet anywhere as you said? We just move in TN,3 years ago, not sure if we will settle here,yet. Gusto ko din magpa picture dyan sa labas ng white house! hehe! Ang linis tingna ng paligid! @joy who knows ate joy someday you can come visit here. Anyways your place is gorgeous too so u bless ! 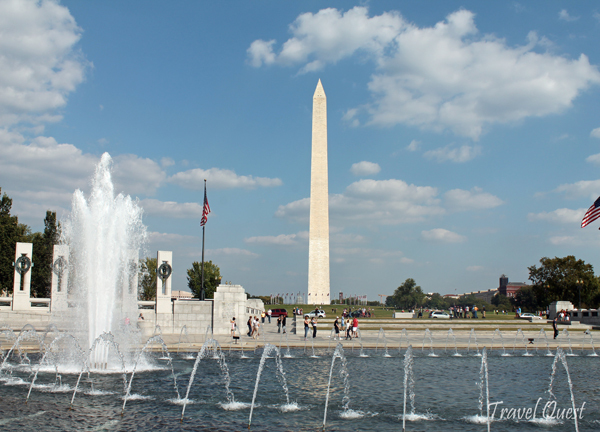 Lovely post :) I hope to visit Washington D.C. myself someday :) Thanks for sharing. @balut tnx sis it would be nice sana if i see the President too u know lol abusado! Thanks for sharing your trip. Awesome shots indeed! @Tal you welcome girl :) thanks for stopping by. Keep hoping who knows someday somehow you can get a visa. Thank you for showing me Washington. 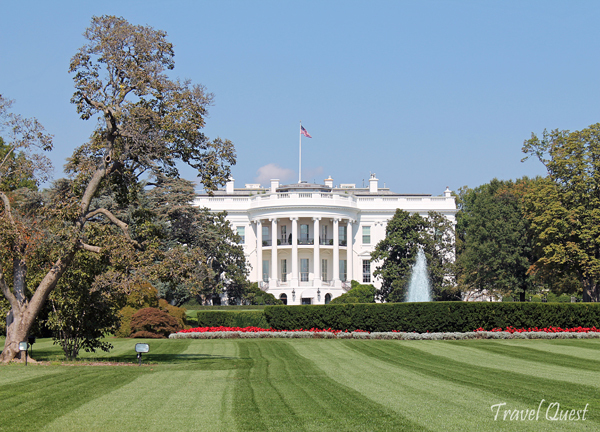 I only saw the White House on photo,s so I am so happy to see these buildings now. Very nice photos, and a great post Leah! Beautiful series of photos. I love seeing these historical landmarks, reflecting on our rich history. I especially love that song! Beautiful photos, I like that place, wonderful capture. Greetings. Very nice place to visit. Love to visit there one day. 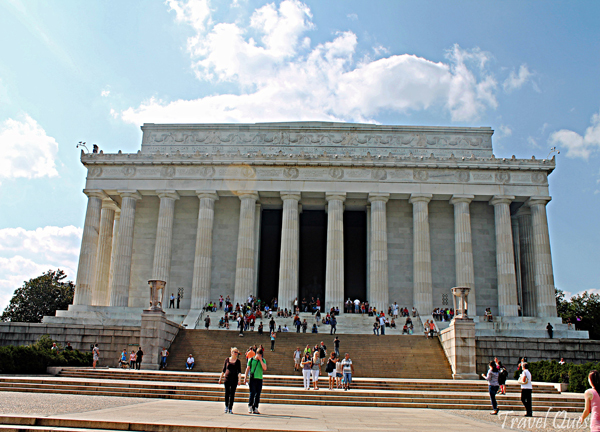 Oi wow, how nice to see recent pics of washington d.c. we are planning to visit there this September. I bet it is clean there than NYC..
We just did this tour of DC monuments in June for our family vacation. We adore DC so much and wished we lived closer.